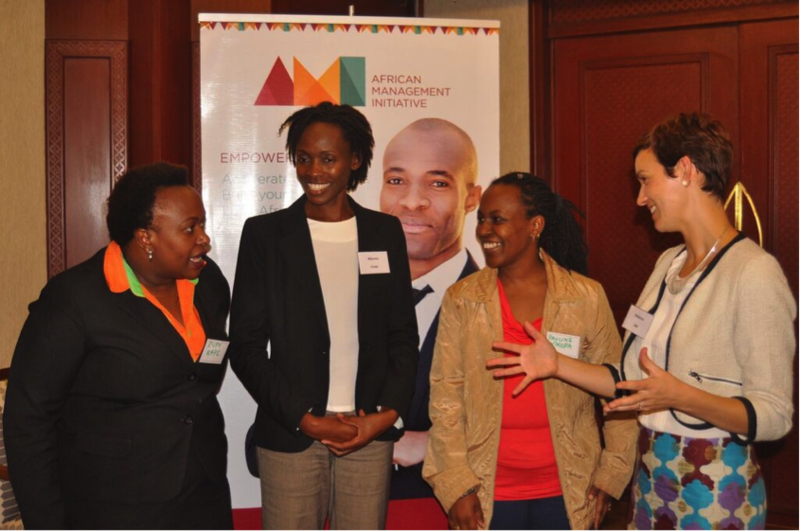 African businesses must be able to attract and build world-class talent to compete globally. Our investments in this space are designed to bolster the rest of our portfolio companies and improve business culture on the continent. AMI helps businesses across Africa build motivated, productive and effective workforces through it's unique blended learning approach. It also works with organisations such as NGOs, banks, accelerators and universities to help empower entrepreneurs, professionals and students. Shortlist uses digital and human methods to source and screen skilled professionals for great jobs, in ways that haven't been done before. They provide their clients with dramatically improved candidate profiles based on skills and attributes that candidates actually demonstrate, not based just on what candidates say they can do. Shortlist's sector disrupting approach sits at the intersection of technology and human interaction.